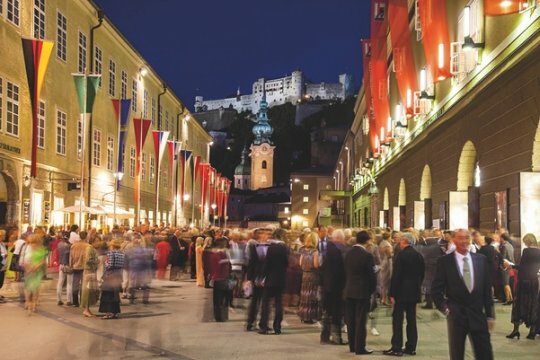 Every summer, guests and music aficionados from more than 80 countries around the globe flock to the Austrian city of Salzburg to experience the best that the opera and drama world have to offer, alongside a legendary concert programme. 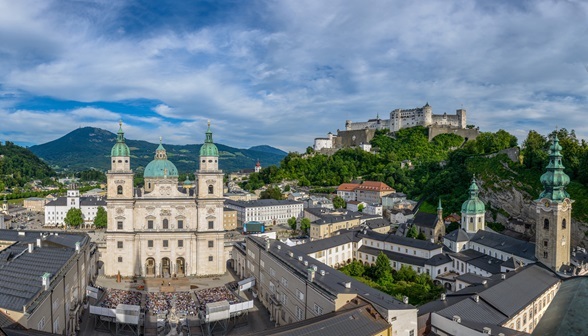 In the summer of 2019, over the course of five weeks (July 20 to August 31), Salzburg will host 199 performances spread across 16 venues around the city. 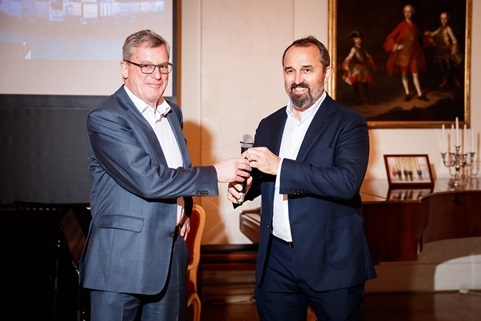 On March 23, the programme of the 2019 Salzburg Festival was presented at the residence of the Austrian ambassador in Moscow. After New York, Beijing, Seoul, Paris, London and a host of other European cities, the Russian capital was the last stop in the festival team’s traditional ‘road show.’ Helga Rabl-Stadler and Markus Hinterhäuer, the festival’s president and artistic director, respectively, joined forces with Dmitry Aksenov, President of the Russian Friends of the Salzburg Festival, to highlight the upcoming premieres and most anticipated events for festival sponsors, patrons, friends and journalists. This year, both the opera and drama programmes engage with mythology. 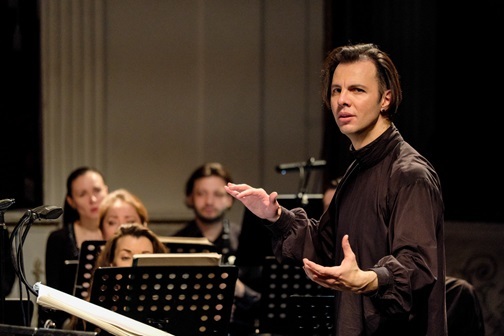 Their presentation was bookended musically by Teodor Currentzis, Artistic Director of the Perm State Opera and Ballet Theatre, and his MusicAeterna Ensemble and Chamber Choir. This summer the festival program will feature many Russian musicians including Currentzis, Valeriy Gergiev, Anna Netrebko, Evgeniy Kisin, and Grigori Sokolov, to name a few. The festival was founded in 1920 in the heart of Europe as part of a necessary quest to achieve lasting peace and reconciliation after WWI. This wonderful, timeless mission is one of many forces that continues to drive today’s festival, which will celebrate its hundredth anniversary next year. Since 2013, the Aksenov Family Foundation has curated the work of the Society of the Russian Friends of the Salzburg Festival, modelled upon the original society organized 60 years ago and others across the world. It nurtures the community of contemporary classical music and theatre lovers, organizes special programmes for festival donors, and contributes to the development of the national art scene in Salzburg. Our observer Elena Rubinova found out from Markus Hinterhäuer and Helga Rabl-Stadler how the Russian presence enriched the festival’s programme in the past few years, how the festival ‘themes’ relate to our present day problems and what keeps a hundred-year festival young. 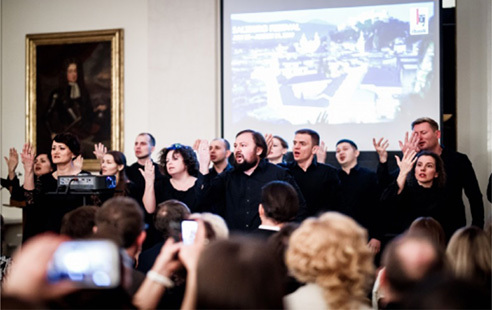 It has been approximately five years since the Society of the Russian Friends of the Salzburg Festivalwas established and became actively involved in the festival. How has this involvement influenced the festival programming? 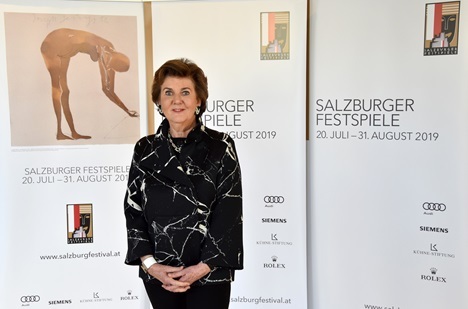 Helga Rabl-Stadler: We are very happy about the Society of the Russian Friends of the Salzburg Festival under the leadership of Dmitry Aksenov - they enlarge our possibilities. So first of all, we have been able to considerably enrich festival programming and secondly, we now have more audience from Russia. You always have to create audience from a country, and after that then you can look if you can find money there. From my experience, and I have an experience in building sponsorship for the festival for more than 20 years, I am deeply convinced that you should ask for money from people who also love arts. I am often asked if sponsors have any influence on the programme. And the answer is no – that is the responsibility and decision making of an art director. For me, our sponsors do not limit our possibilities but they expand them. It’s very expensive to have an orchestra come and it would be much easier for us to have an orchestra from Saltsburg or from Vienna. Now due to Russian sponsorship we have the opportunity to have Theodor Currentzis and his wonderful orchestra and choir from Perm in Salzburg. Dmitry and I have many ideas how to expand this cooperation. How important is Russian participation in the Saltsburg festival especially in these lean political times? M.Hinterhäuer: What I can do is to communicate my thoughts about the world through art. This is certainly not the first aim, but I think that the Russian presence in Saltsburg is of great importance. I’m saying it not because we are in Moscow now – I said it last year and always repeat it. 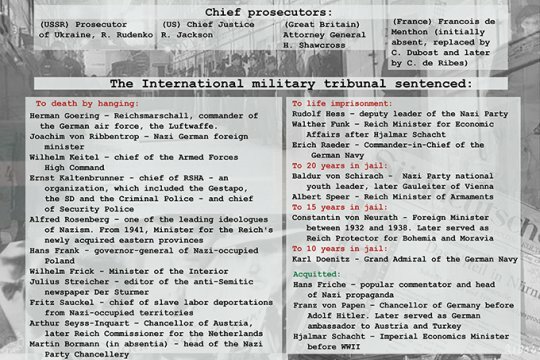 I think that politically we are doing a huge and may be historical mistake portraying Russia as Europe’s enemy. We have to be very careful how to judge such an incredible culture, such incredible people and such amount of talent. I ‘m really very much against it, but I’m not a politician – what I can do within the framework of the Saltsburg Festival propose something on the artistic level takes away this unfair spell from Russia. What is the role of such a respected cultural forum as the Salzburg festival in our days? What language does the festival speak to the new generation? 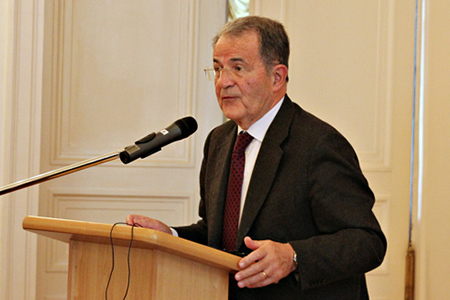 H.Rabl-Stadler: In the past few years we have been working for an admirable goal to prove thatthe festival isnot 100 years old but a hundred years young. No doubt, the festival’s legendary status remains unique, but more important is to have a message for now and for the future. I think that arts are always very political, but not party political. Artists are not more intelligent than other people and do not immediately have the answers to the problems of our times. But when people come up with silly answers only to have said something, it’s a big advantage to have theatres which make you think and learn to ask questions. I was really very impressed last summer how many people after watching our performances went out to have dinner – they were dressed up wearing evening gowns and so on. So, you could have thought that there was not much on their minds other than dining. Not at all, they were discussing passionately what was the right thing to deal with the issues they had just seen on stage. And I think this is one of the most important things art has to bring – to make you think and ask questions and not to accept easy answers. Marcus, what is your priority as the artistic director when working on the programme prepared? M.H. : I have to find the starting point and I have to know why I’m doing it. If I do not know the “why,” I do not the “how.” The program is not an arbitrary series of events, but requires a meaning, narrative, message or if you want, a composition. Basically, in the last three years, I had some kind of a theme that was never published. It was never written, but I communicated it as some kind of inner theme. The first year it was about power and the strategies of power, the second year it was passion which is also about power, but another kind of power which does need a system – it’s within us, but very difficult to tame. And this summer, the overall “theme” of the 2019 festival will be myths, as the origin of everything. In the beginning, I formulate it for myself and then when we start communication of the entire festival programme, I communicate it to the media and to the audience. It’s never written as a dogmatic thing, as a manifesto or any formal document. I am convinced that to experience art – be it music or theatre – to experience all these wonderful miracles of creation, people need freedom. To impose something would be a restriction. Is your role of the artistic director somewhat reminiscent of the one of an international biennial art curator? M.H. : It’s similar in a way. I curate the festival bringing in communication different periods, different forms and musicians. But there is some difference. The music history is so heterogenic that you need to find a formula for the festival. At times I would feel as a curator, but there is nothing I can instill it as a system to have visual art and music collide. There are very few visual artists who are able to do that like William Kentridge, one of the geniuses of our time, or Iranian video artist Shirin Neshat. It’s important to be courageous in what I’m doing: to propose to an audience something that can be the best, but is very much unexpected and in the very end enriching. If I have a feeling that these things are of a value and are important to realize, then yes, I would do that. But there is nothing I could define as a system. And I detest speculations with names. You’ve said many times that you personally are a huge advocate of Russian culture and not only of Russian music. What makes Russian culture as a whole so special for you? M.H. : Being originally a pianist I’ve always been fascinated with the Russian piano school; Russian music and musicians mean a lot to me. I often perform still relatively unknown composer Galina Ustvolskaya and was very happy to participate in the Diaghilev Festival last year – it was an unforgettable experience and I wish I could do it again. I love Russian literature and theatre. I’m not sure it’s the right word, but definitely I have a passion for it. It’s hard to define what makes Russian culture so attractive. If you are in love with someone, you do not know exactly, why you feel that way. And some of these Russian artists have been, metaphorically speaking, my partners throughout my life. And still are. You are still an active performer who records CDs and works as a musician and pianist. How much of a musician still dwells in the art manager Hinterhäuser? M.H: I think a hundred percent. I regard the work I’m doing for the Saltsburg festival and great part of it is an artistic thing. I find time for my music practice – it’s actually the question of economy to be aware when you do what. For me it’s still very important to practice, to work with composers –it’s very refreshing and sometimes very important to be by myself – I’m surrounded constantly by so many people and constant pressure. So when I disappear for a couple of hours, I return to myself. Saltsburg festival is internationally famous not only for showcasing the best productions, but also for opening new talents. How does it happen? We have a special “Young Singers Project” which we founded in 2008 and this is developing very well. We have a voice scout Eva-Maria Wiess, who goes all over the world to find new talents. We also have an award for young conductors called “Salzburg Festival Young Conductors Award” and everybody made a career since they participated in the festival. What is the festival policy in terms of country representation? Are there any restrictions or opera and music stay beyond politics? H.Rabl-Stadler: There are no restrictions, on the contrary we want to build bridges and want to emphasize things we have in common. For instance, with Russia we have so much in common and first of all this rich heritage. Russia was always a superpower, also in culture. We used to be a superpower in the epoch of the Empire, but now we are only a cultural superpower. I think it is one of the problems of our time that we only see the things that divide us, and I am the one who wants to notice the things we have in common, and sometimes the political leaders make it difficult for us to see it. What is the most expected premier of this season? 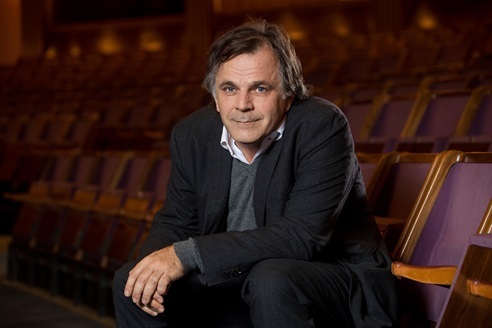 H. Rabl-Stadler: As far as we can judge from ticket selling, the opening premier - Mozart’s “Idomeneo”, directed by Peter Sellers, and conducted by Teodor Currentzis has all chances to become the stand out staging and the hit of the coming season. 865: 30 seconds to mars. Salzburg Festival 2019 to Hit Another Russian Season2 April 2019: Salzburg Festival 2019 to Hit Another Russian Season! лучшие комедии. Salzburg Festival 2019 to Hit Another Russian Season.